 Live scan fingerprinting refers to both the technique and the technology used by law enforcement agencies and private facilities (like us) to capture fingerprints and palm prints electronically, without the need for the more traditional method of ink and paper. In accordance with the Code of Maryland Reglations (COMAR) 12.15.01.14 the current fee schedule independently set by the identified agency associated with processing criminal record background checks on behalf of applicant and/or licensees via the use of the state of Maryland livescan network are; Livescan Fingerprintng $25.00 (service provided by Maryland Livescan). State of Maryland criminal records check $18.00 (service provided by the Maryland Department of Public Safety and Correctional Services, Criminal Justice Information Systems DPSCS-CJIS). Federal criminal records check $16.50 (service provided by the Federal Bureau of Investigation (FBI). Additional fees for services required to process specific licenses and/or applications may apply. Fees subject to change without notice.